Those seeking to lead a spiritual life may naturally become inspired to live in peace and non violence. To learn spiritual practices to develop these values, one may turn to spiritual teachers, to different types of religion, or to different types of yoga. But beginning to cultivate spiritual awareness is not always as simple as it seems – especially in family relationships, in unhealthy relationships, or while dealing with difficult people. Daily interactions such as these may feel like the very definition of conflict! 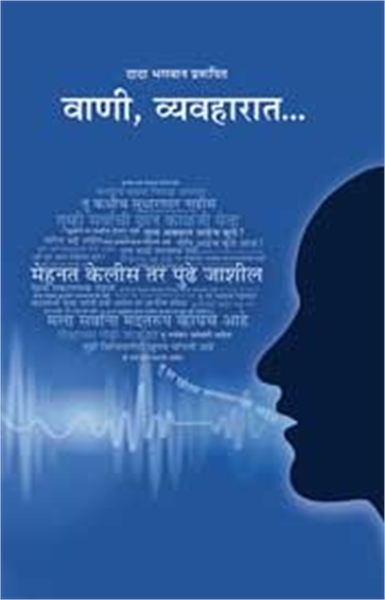 In the book “ Spirituality in Speech”, Gnani Purush (embodiment of Self knowledge) Dada Bhagwan offers key understanding about non violent communication, along with conflict resolution skills and conflict management strategies. His spiritual teaching on how to resolve conflict - or to avoid it altogether - is offered in the context of common and everyday relationship challenges. Among the myriad of spiritual books available today, “Science Of Speech” is a unique resource. Whether wondering how to become more spiritual, or simply how to deal with negative people and difficult people, this book will prove invaluable. Those seeking to lead a spiritual life may naturally become inspired to live in peace and non violence. To learn spiritual practices and develop the values, one may turn to spiritual teachers or religion. In the book “Spirituality in Speech,” Gnani Purush Dada Bhagwan offers understanding about non violent communication, especially while resolving conflict and dealing with difficult people.